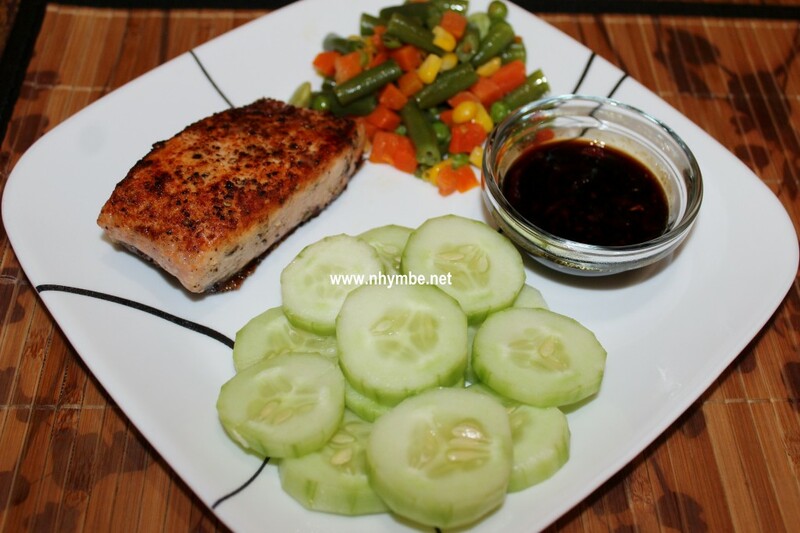 Seared salmon or sear fried salmon is a healthy fish dish and it’s quite simple to prepare and cook. 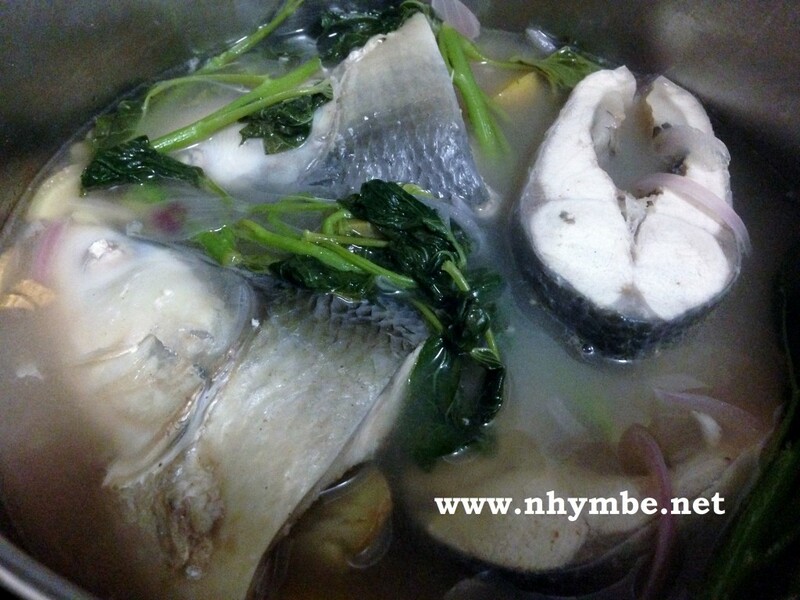 Just make sure not to overcook or overdo the salmon or else it becomes chewy and not so tasty to eat. 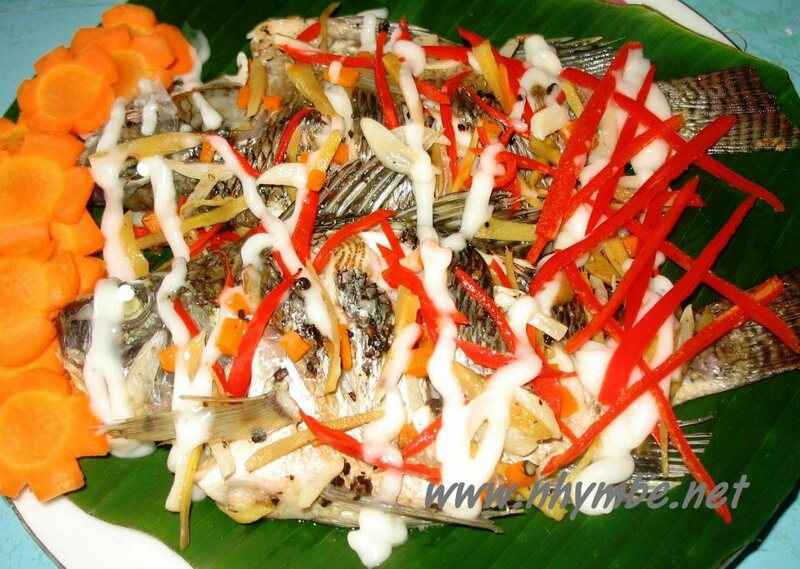 Pinaputok na tilapia is just one of the many ways to cook tilapia fish. I love this fish because it’s so versatile. 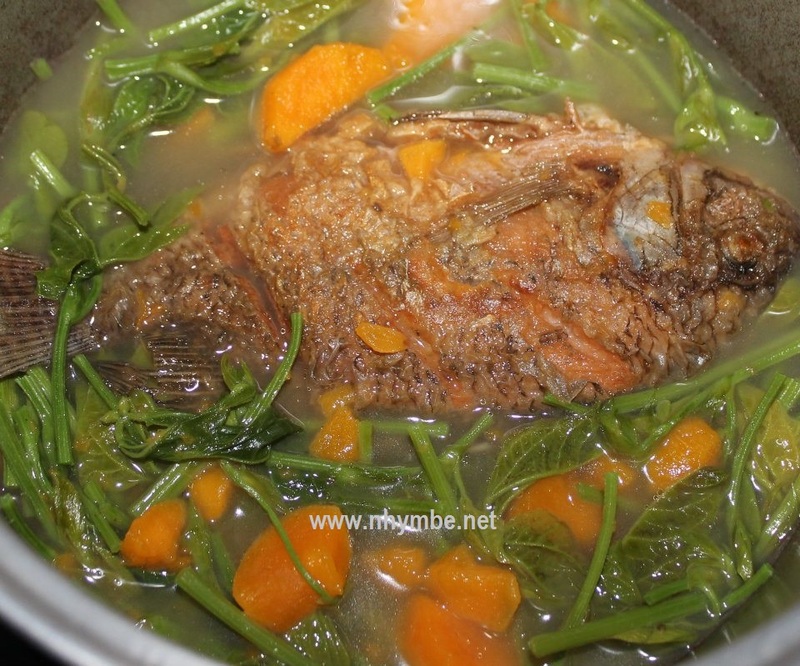 I can fry, grill, steam, paksiw and fillet it. 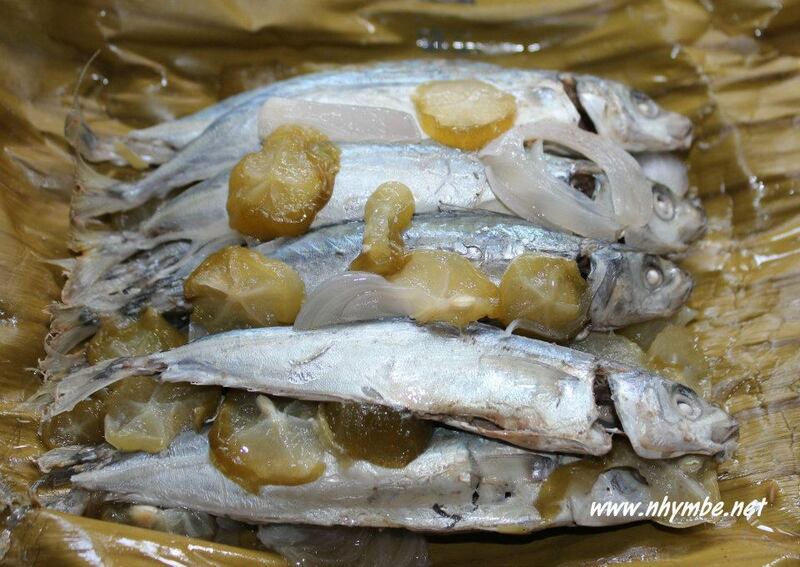 is a savory dish and it is popular all over the Philippines. 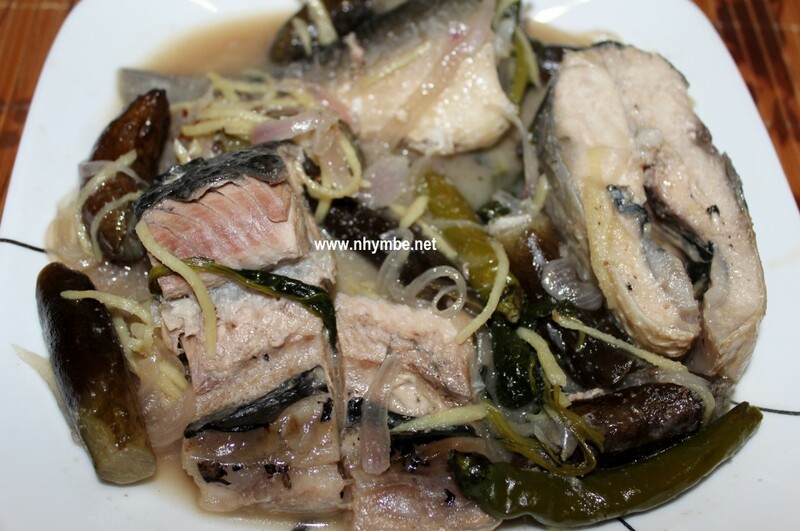 Ginataang isda or fish cooked in coconut milk…for the ginataang isda, I recommend tilapia or sliced, yellow fin fish (we call it oriles in La Union) or you can also have sliced buslugan or tulingan or big galunggong or scad in English. 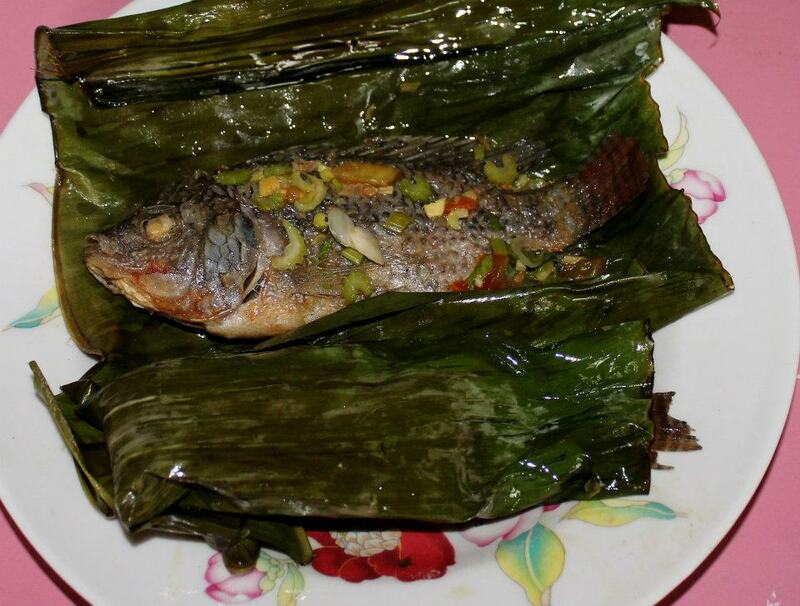 Tamales na Galunggong or Steamed Scad (Galunggong) Fish Wrapped in Banana. 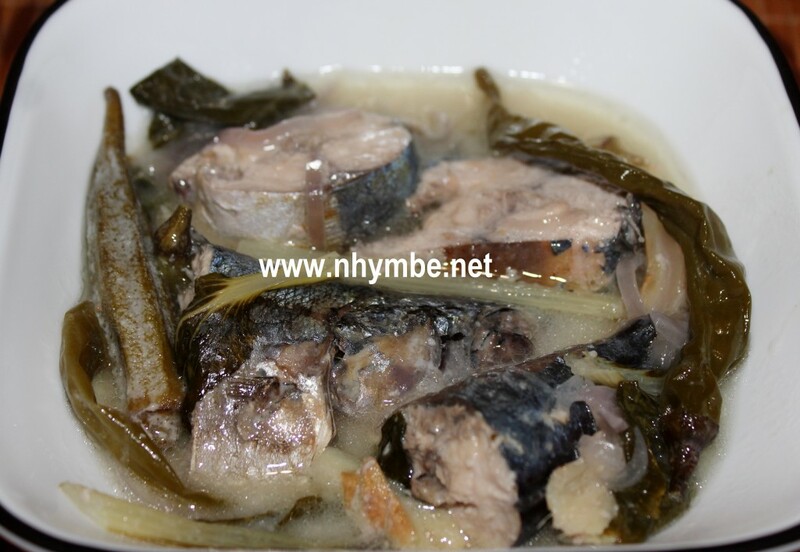 Leaves I’m sure you know this dish if you’re an Ilocano.